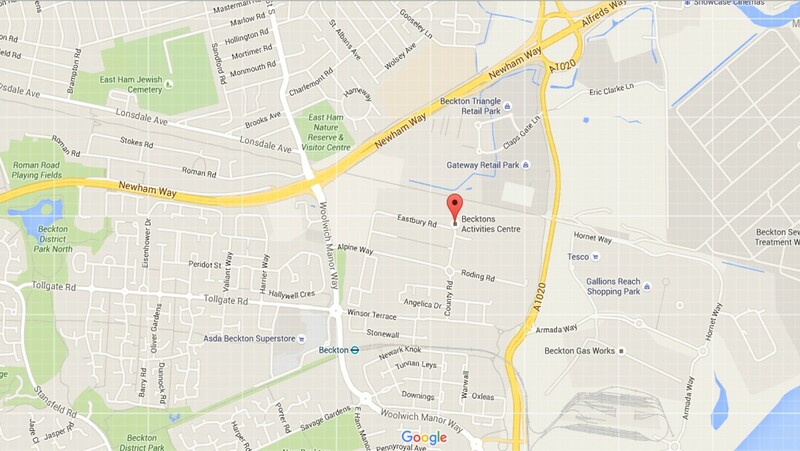 Beckton Skills Centre has many years experience working with both school age learners and post 16 age groups. 80% of our training is hands on delivered in small groups of 5:1 student staff ratio. Beckton Skills Centre work with more than 20 employers including Transport for London helping young people gain employment opportunities.